Shoshona Currier, director of performing arts for the city of Chicago, has been appointed as the next director of the Bates Dance Festival, an internationally renowned teaching and performance series held every summer at Bates College. A Maine native with more than 15 years of experience in arts curation, education, and administration, Currier succeeds Laura Faure, who retires Nov. 30 after 30 seasons with the festival. As performing arts director with Chicago’s Department of Cultural Affairs and Special Events, Currier has developed the aesthetic vision for all civic theater and dance offerings, and has directly programmed city-run venues such as the Chicago Cultural Center and Jay Pritzker Pavilion. Her purview has encompassed curatorial and managerial direction, as well as the administration and development of a $1 million budget. 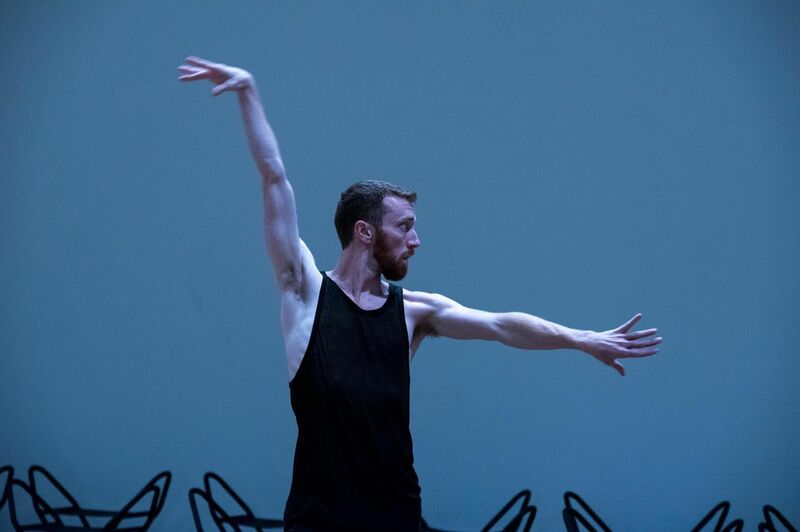 “Joining the Bates Dance Festival is a really thrilling opportunity,” says Currier, who worked as a producer and artistic director in New York and elsewhere before taking the Chicago position in 2012. Currier is taking charge of one of the so-called Big Three of American dance festivals, along with Jacob’s Pillow and the American Dance Festival. Last summer, the six-week Bates festival welcomed 270 students and 93 faculty, performers, and visiting artists, and presented nine mainstage performances that included such dance luminaries as Michelle Dorrance and Doug Varone. The festival presents its 35th season in 2017. Currier’s tenure in Chicago started out with a large-scale strategic planning process, as she oversaw a fundamental reorganization of multiple dance, theater, and music programs. In reimagining the municipal performing arts division, she enlisted a new creative team and established best practices and processes for the division. 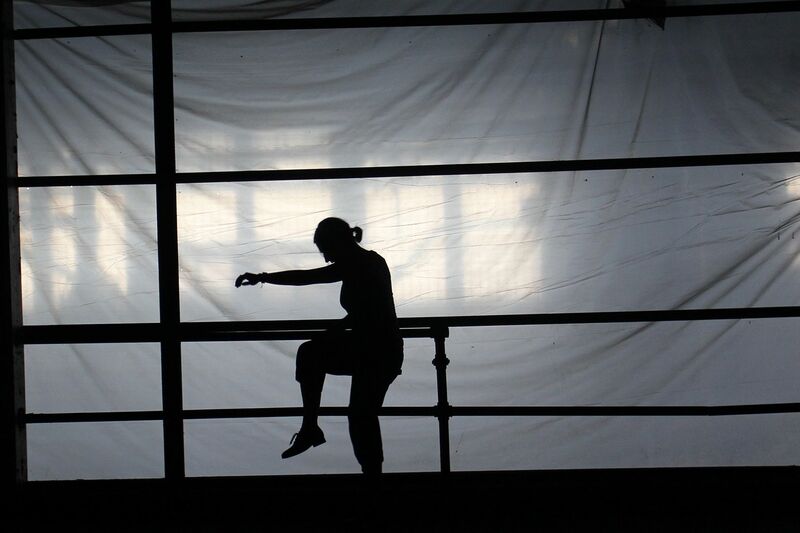 Currier has developed critically acclaimed civic performance series including SpinOff, focusing on contemporary dance by Midwestern artists, and the boundary-pushing OnEdge program. She has strived to bring large-scale public performance works to under-resourced parts of Chicago, aiming to ensure “that arts are relevant and accessible to many communities,” she says. Among other accomplishments, she curated 10 ARTventure tours for the 2015 Americans for the Arts Convention, held in Chicago for the first time. Itineraries included a graffiti tour and a dance tour featuring the Joffrey Ballet and Hubbard Street Dance. 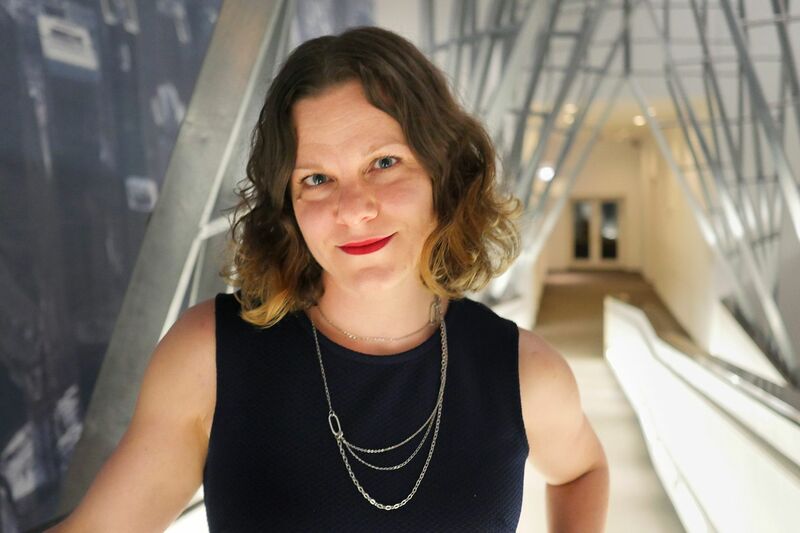 Outside of DCASE, Currier has served as a producing consultant for STAGE Lab, a program for STEM-inspired theater projects in the Institute for Molecular Engineering, University of Chicago. As a member of the Chicago Dance Makers Forum, a grantmaking consortium, Currier has worked closely with local dance artists. She was born in Fort Kent, Maine, and grew up in the southern Maine town of Windham. Before taking the Chicago directorship, she held creative and administrative positions at Dance New Amsterdam, Performance Space 122, and the Snug Harbor Cultural Center, all in New York City; and the Fusebox Festival, in Austin, Texas. She was a member of the inaugural class at Wesleyan University’s Institute for Curatorial Practice in Performance, and also studied at the American Academy of Dramatic Arts and at the New School, where she earned a bachelor of science degree. Another highlight of the festival’s 35th season is “Mill Town”: Choreographed by Stephan Koplowitz, this immersive performance event features 50 dancers with live music, video and installations in and around the Bates Mill Complex. Laura Faure was a dancer, teacher, and arts administrator — in addition to farming for 10 years — when she began her tenure as Bates Dance Festival director in 1987, following Elizabeth Zimmer, Andrea Stark, and co-directors Frank Wicks and Marcy Plavin. Plavin, who originated the Bates College dance program, founded the festival. Under Faure’s leadership, the Bates Dance Festival has evolved into a leading center for contemporary dance nationally and internationally. Her support, both material and moral, has enabled some of the nation’s most-respected choreographers to create groundbreaking work at the festival. Taking place July 7–Aug. 5, the festival’s 35th season is something special. In turn, many of those same artists have returned during the academic year to perform and work with Bates students. Bebe Miller, Doug Varone, and David Dorfman are a few of the choreographers and company leaders who have returned repeatedly to the festival over the decades to teach, perform, and develop new work. This summer’s festival will showcase new and signature works by David Dorfman, Doug Varone, Bebe Miller, Larry Keigwin, Sara Pearson and Patrik Widrig, among many others. Faure’s final Bates Dance Festival as director will conclude on a high and historic note with “Mill Town,” a site-specific performance designed by Stephan Koplowitz and taking place at the historic Bates Mill Complex.